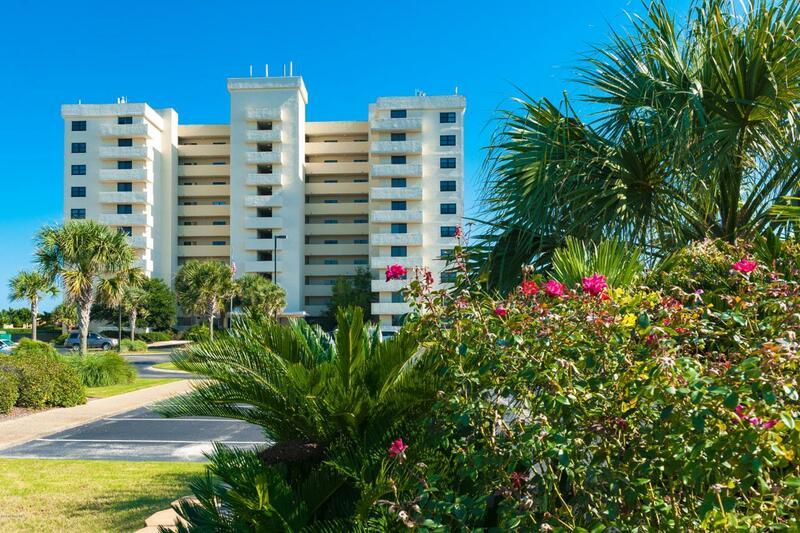 Exceptional light filled top level penthouse condo available at The Islander in Wrightsville Beach, NC. 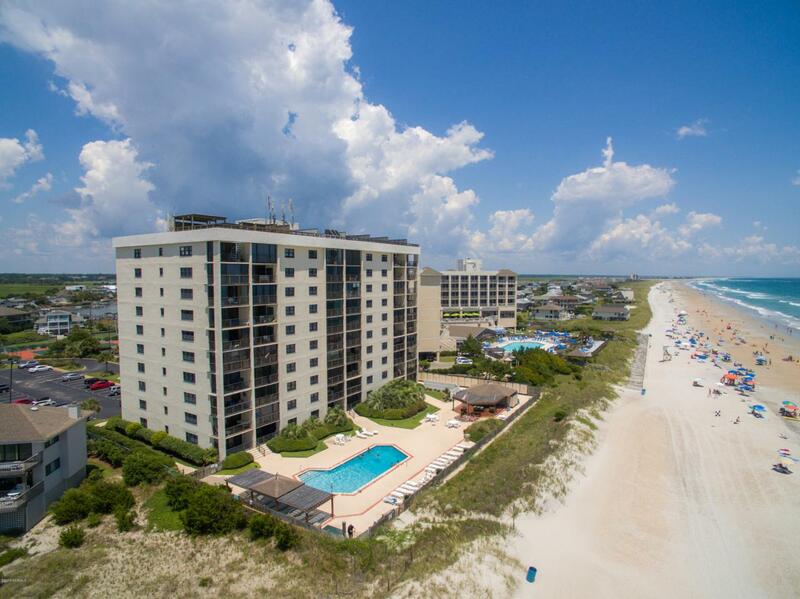 This top floor location provides expansive water vistas overlooking Wrightsville's famed white sandy beach and beautiful blue ocean waters. 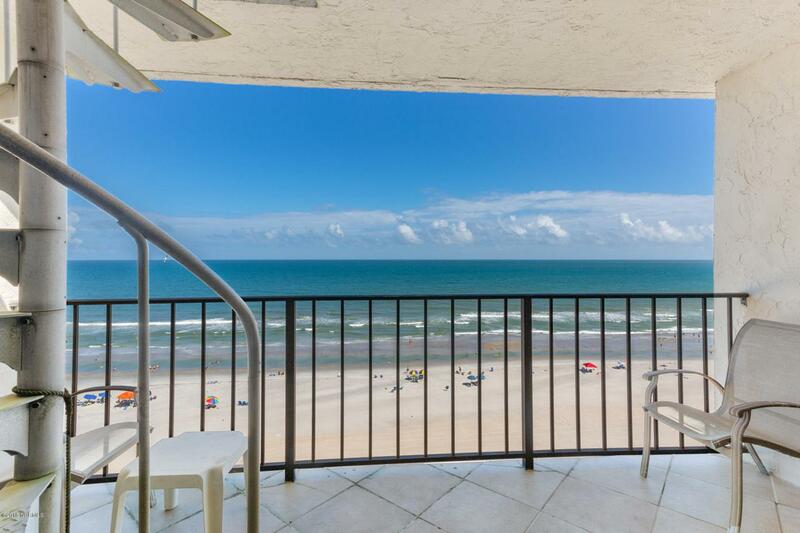 Covered oceanfront balcony to enjoy spectacular sunrises, stargazing, views of passing boats & playful dolphins all year long. Spiral staircase leads up to coveted rooftop deck. 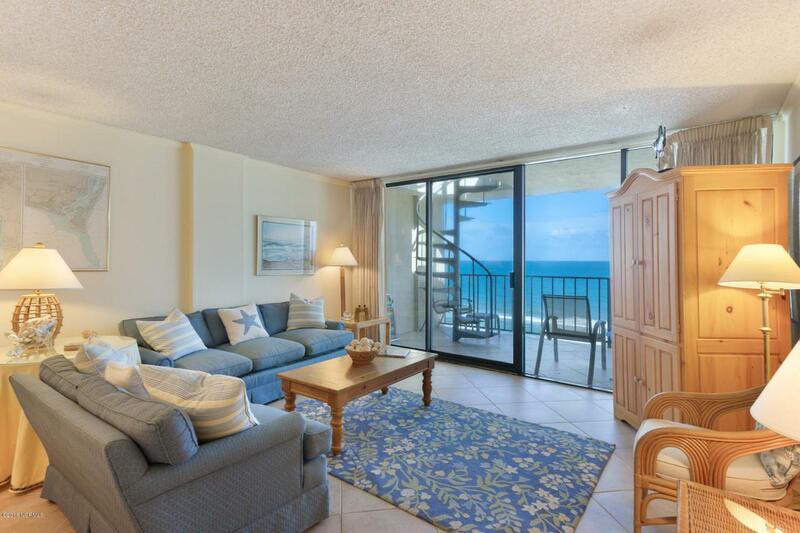 This condo lives much larger than it measures with spacious oceanfront living area. Oceanfront master suite frames picturesque views and includes en-suite bath. Beach friendly ceramic tile flooring flow throughout. Guest bedroom enjoys great westerly sunset and water views. Islander owners enjoy a first class amenity pkg: oceanfront pool, cabana, grilling area, and more. Listing provided courtesy of Team Hardee Hunt And Williams of Hardee Hunt & Williams.